Check out some reviews of The Upworld! If they pique your interest, you can order The Upworld from Amazon or Barnes and Noble. "Appalachia is my home, but depictions of the area in movies and books haven’t always been kind. In recent years, I’ve been happy to see a surge of writing that celebrates Appalachia by acknowledging its flaws but also highlighting its beauty, knack for storytelling, and strong community ties. That’s why I was excited to begin reading Lindsey Frantz’s debut YA novel The Upworld, set entirely in Kentucky." 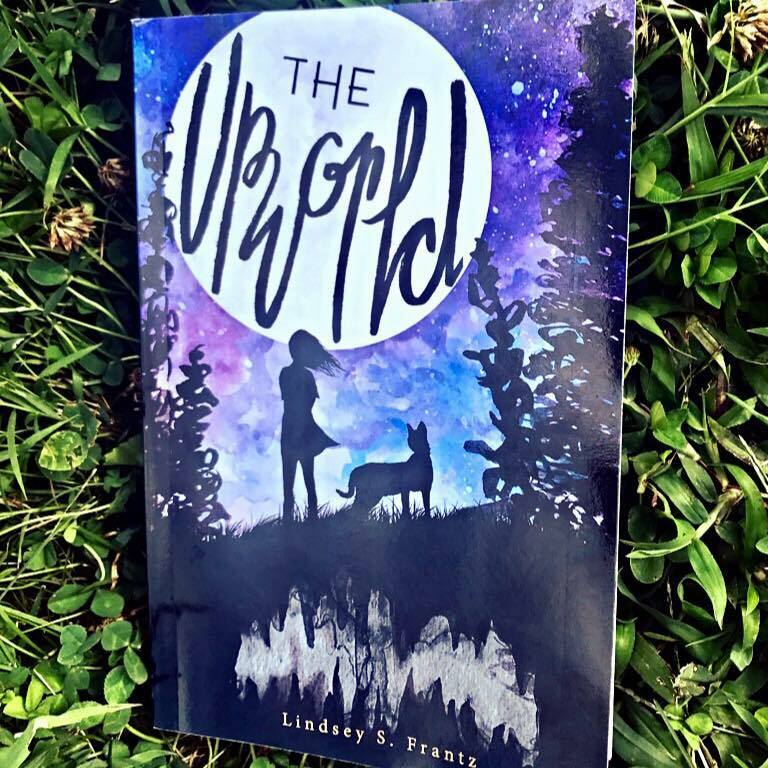 "The Upworld is the debut novel from author Lindsey S. Frantz and is published by Line by Lion Publications. The mark of a good story is one that can draw you in and captivate you. The Upworld definitely hits that mark. It’s been a couple of weeks since I finished reading it and the story is still sticking with me. One thing you should know about me: I pride myself on being able to figure out plots of books and TV shows and movies before the end. I used to annoy my parents and brother to no end trying to guess what was going to happen next. Over time, I learned to keep my predictions to myself, but still continued to guess and put the puzzle together in my head. Well, the Upworld absolutely threw me for a loop. Every time I would think “ah, I see where this is going now,” the book would take a wide turn and leave me pleasantly guessing again." "...Frantz took a much told story and created a wealth of interwoven and credible characters that form the basis of the tale. The smartly described settings come to life with Frantz’s prose and demonstrate her knowledge of plants and animals. Rarely a lover of such books, I read this one in record time. Planned as the first in a trilogy, The Upworld has all the right parts to make it a well received series by teens and adults. I highly recommend this new author and look forward to her next volume." To read the interview in it's entirety, click HERE!